WWII Polish Warplanes Comparison Table. Specifications. 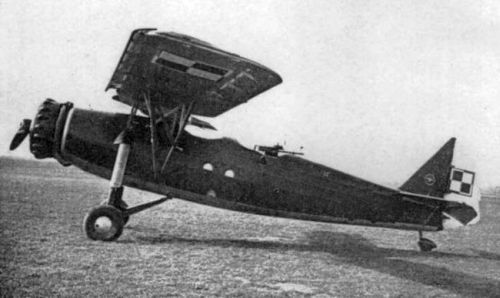 Sily Powietrzne PZL P.37 Los. 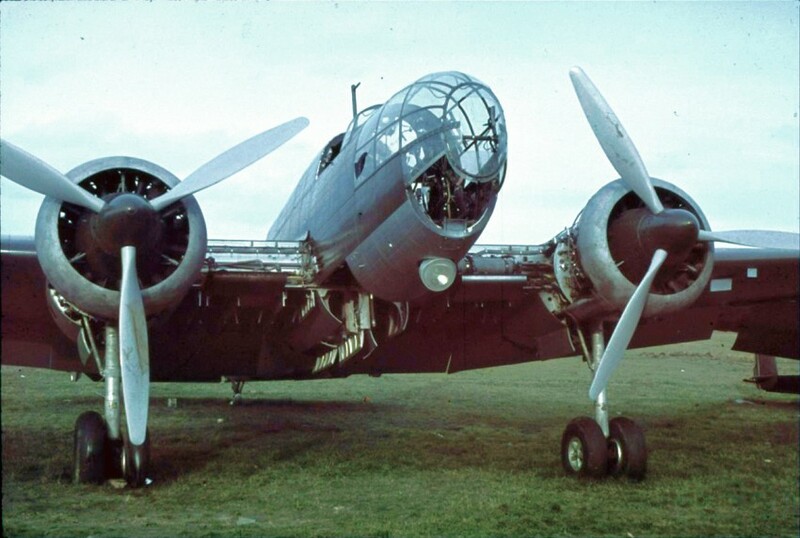 The bomber P.Z.L. 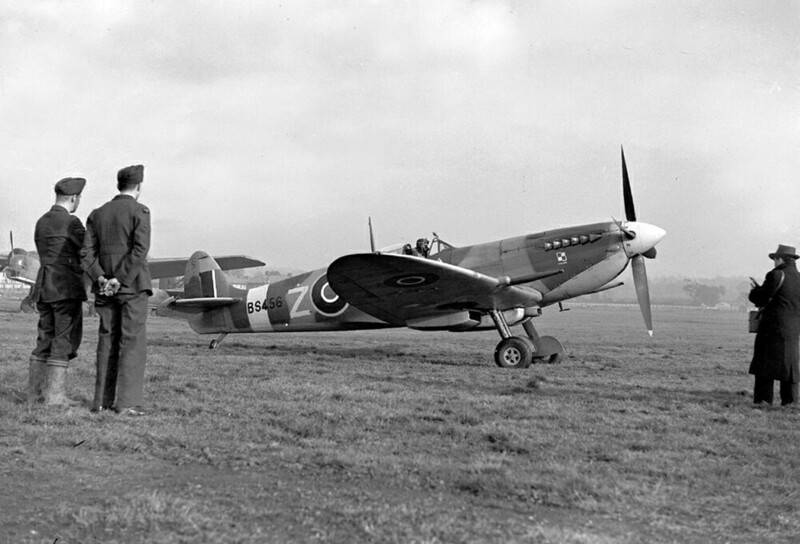 P37 of Polish air forces near Warsaw in 1939. 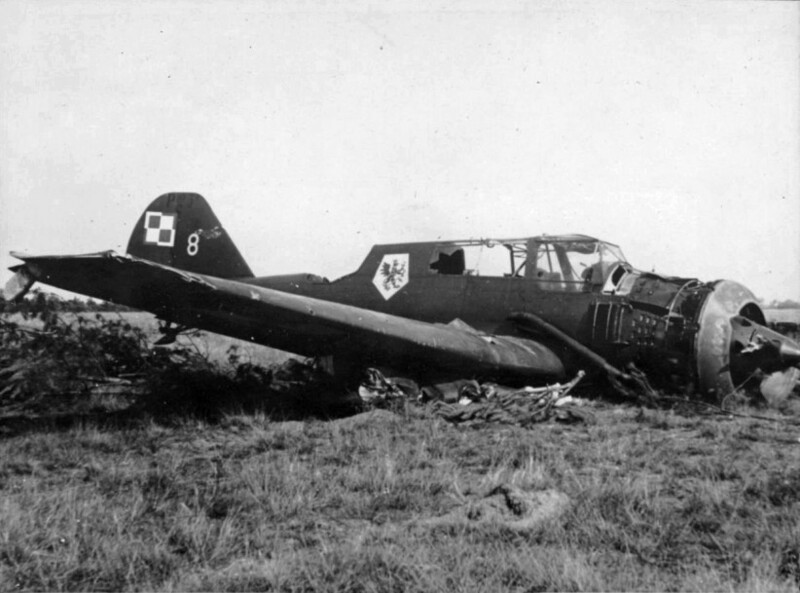 The Polish bomber PZL P-37. Modern color photo. 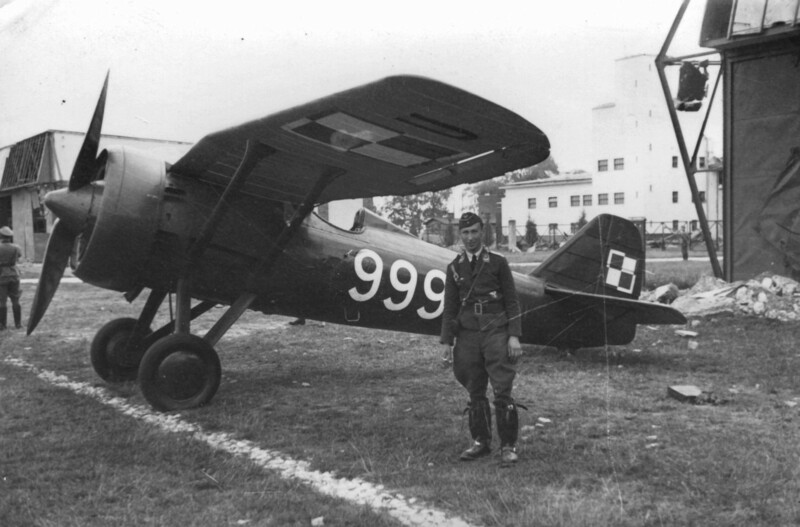 Polish recon airplane Lublin R-XIII (R-13 army cooperation - observation and liaison plane). Polish army cooperation aircraft RWD-14B Czapla (LWS, observation, close reconnaissance and liaison). 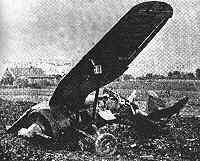 Ditched Polish light bomber PZL P.23B in 1939. 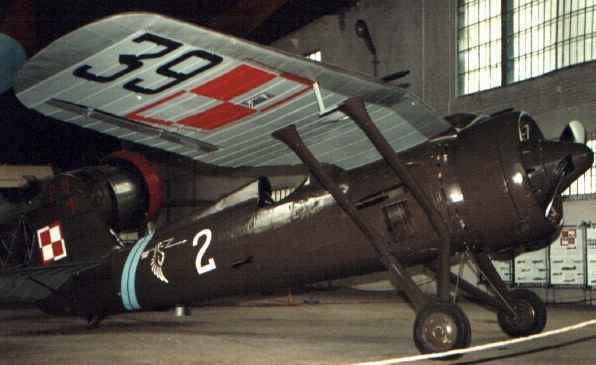 Military plane P11 of Poland in museum. 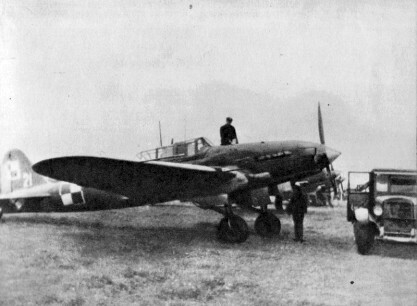 Spoiled to the Germans Polish fighter PZL P-7а in 1939. 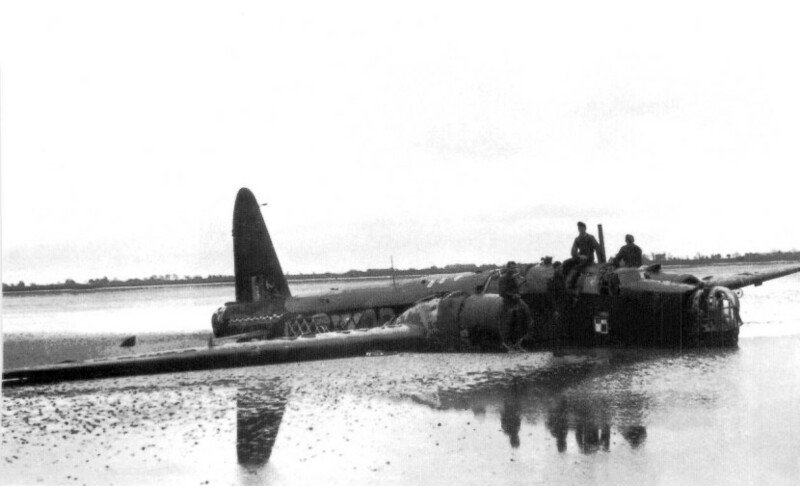 Wojska Lotnicze samolot szturmowy Il-2. 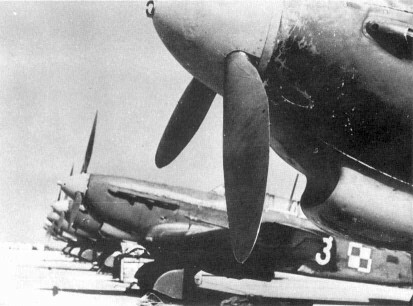 Il-2 warplanes of Polish Air Force.